Looking for something to do for Independence Day 2018 (August 15th)? Then you're going to want to check out Carolina Beach, NC. And while you're here - you're going to need a place to stay. Luckily, we wrote this article to give you an inside scoop into the top 5 places to stay in Carolina Beach for Independence Day 2018. 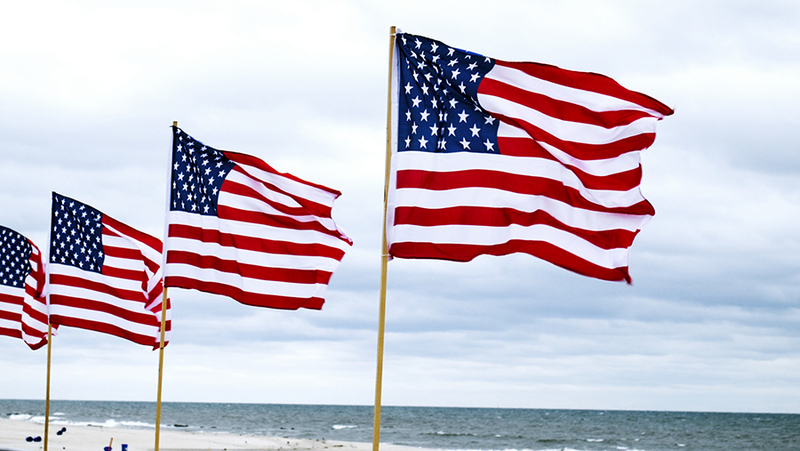 First off, why choose to stay in Carolina Beach, when Independence Day only lasts for a day? That's easy - because it doesn't! Okay, technically it does, but not in Carolina Beach. That's because we've got enough activities going on to easily fill up a few days here with you and your family. Bring your entire family for a night of music and fireworks, featuring the area band Painted Man. This Soul, R&B, and Dance Music band can't be missed! If you like American Roots or Country music, then you can't miss the Nu-Blu concert. Don't forget to play around at the Kure Beach Ocean Front Park while you're there! Here's another night for everyone's favorite - music & fireworks! This time, with the funk, pop, & reggae band Zion Roots. Okay, so you've decided to come on down to our sunny beach town for Independence Day 2018 - now you just need a place to stay. 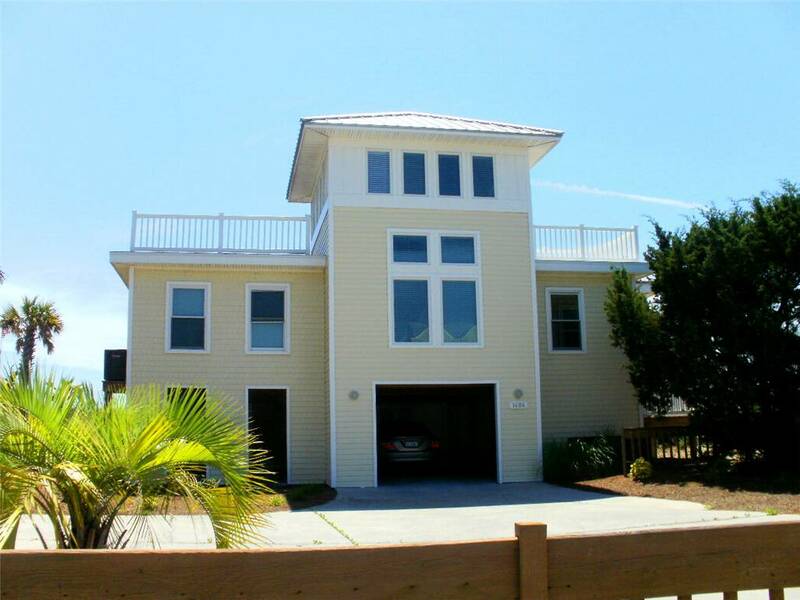 Never fear, here are our top 5 recommended Carolina Beach Vacation Rentals. Four bedrooms upstairs & One on the lower level. 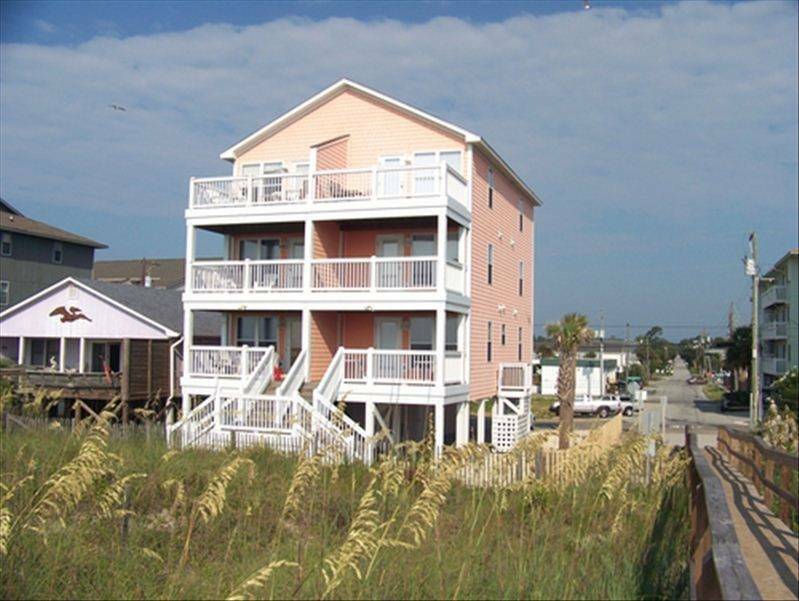 Only 4 blocks from the Carolina Beach Pier. 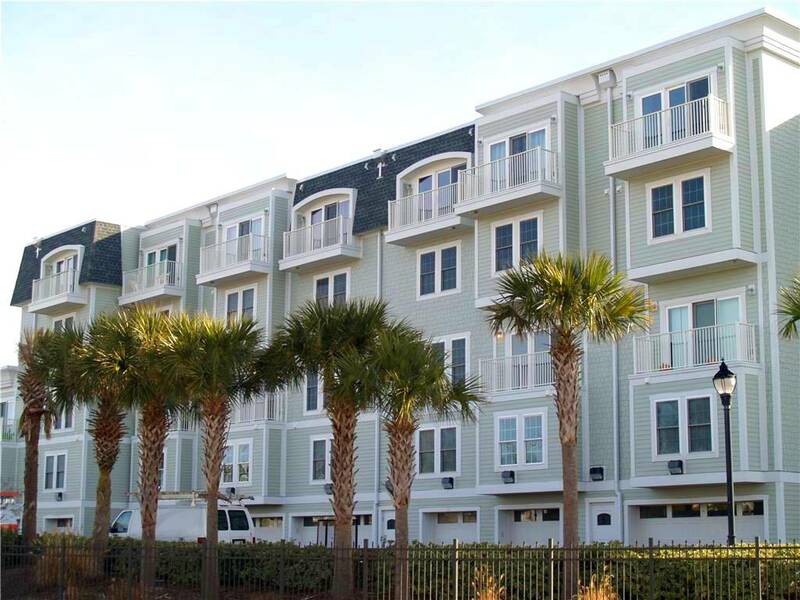 Only a short walk from the Carolina Beach Boardwalk & Carolina Beach Lake. Located on the Southern end of the island, near the boardwalk and downtown. Located across the street from Carolina Beach Lake. 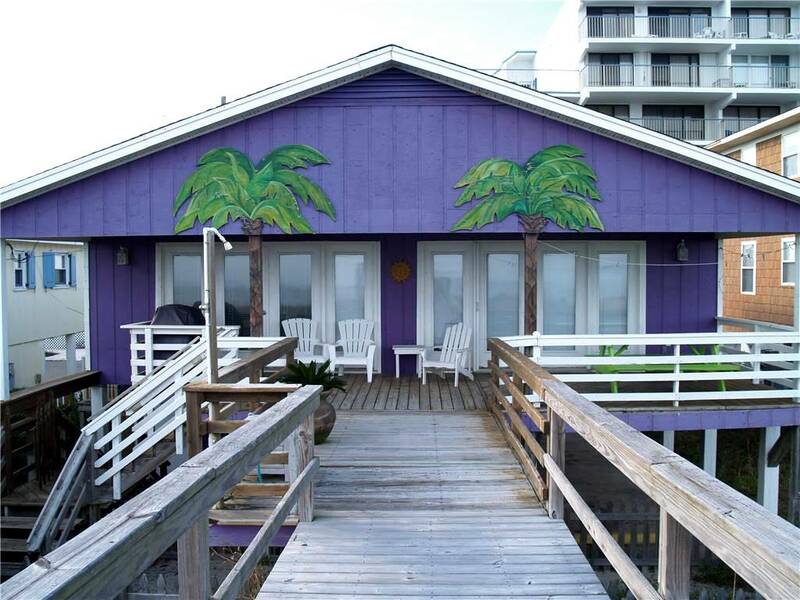 Located near the Carolina Beach Fishing Pier. 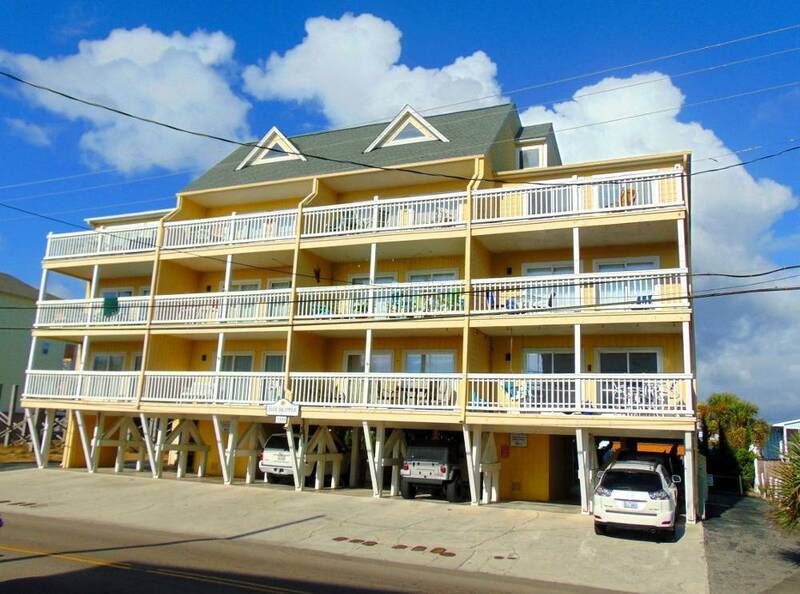 Looking for a place to stay in Carolina Beach for Independence Day 2018? Contact one of our friendly agents below today!